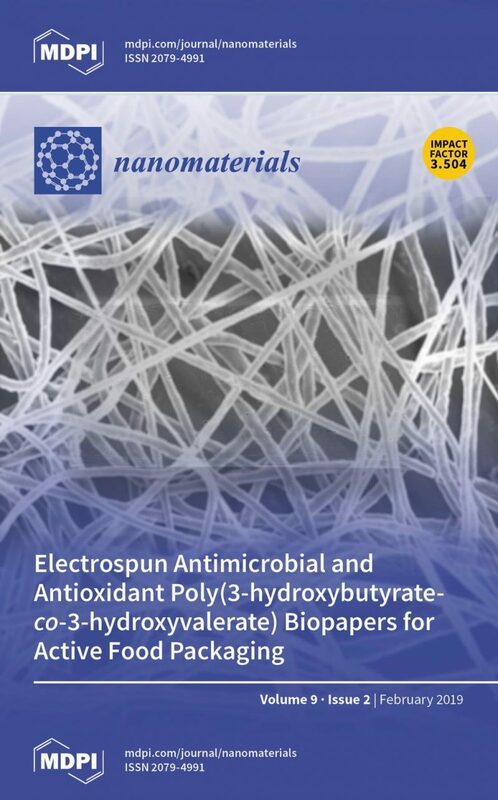 A new YPACK article has been published under the title ‘Electrospun Antimicrobial Films of Poly(3-hydroxybutyrate-co-3-hydroxyvalerate) Containing Eugenol Essential Oil Encapsulated in Mesoporous Silica Nanoparticles’. The main goal of the study was to develop biopolymer films with long-term antimicrobial capacity. These could possibly be applied in active food packaging applications, such as YPACK. Read the full article here to know what the researchers found. This project has received funding from the European Union’s Horizon 2020 research and innovation programme under grant agreement No 773872.